lunch pizzas are either a 9” personal or 13” regular. Other Desserts Available - Cakes are made to order so please give advance notice. All dessert menu items subject to change. We are committed to quality, freshness, & wholesome food at West First & the Flat Rock Village Bakery. 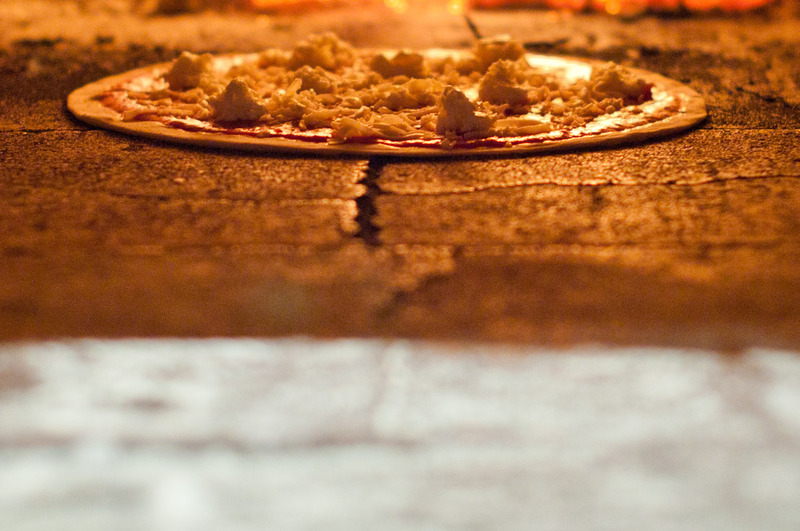 We bake all of our organic breads in our wood-fired brick oven. Our 30% whole-wheat pizza doughs & organic pastas are all made by hand. We use authentic Prosciutto di Parma and make our own fennel sausage. We use only organic field greens and loads of fresh herbs & produce. Everything is made fresh from scratch daily. All of our to-go containers are compostable, & we recycle our glass & cardboard.